I’m Jamaila Brinkley. 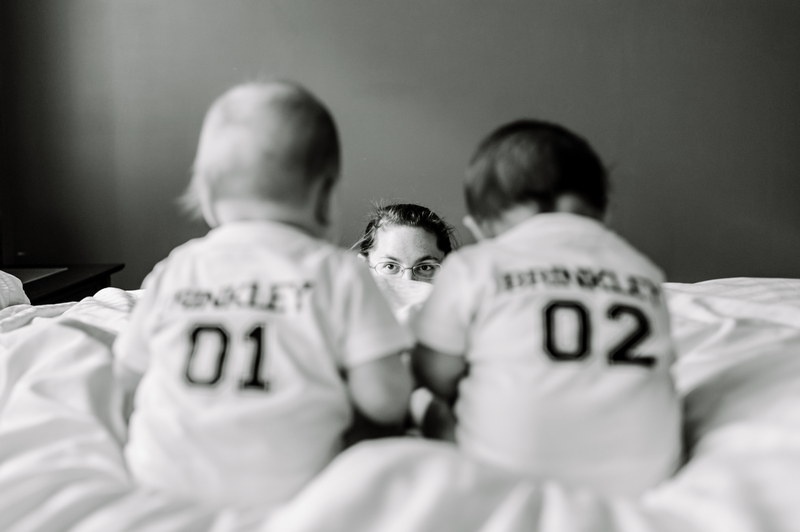 I’m a writer, and in February 2014 I became a mom of twins and quit my corporate job to stay home with them and maybe write some fiction once I started getting some sleep. My first book, ‘Thieves’ Honor,’ was released on May 4th, 2016 from Soul Mate Publishing. You can buy it on Amazon now! I used to write about my house on the Internet. Now I mostly tweet about babies and food. Want to get in touch? You can find me on Twitter, Facebook, or send me an email! Want to keep up with new releases, sale alerts, and more? Sign up for my newsletter! If you’re a blogger, reporter, or other media person looking for my media kit, it’s right here. Curious about something else? Try the FAQs! Photo above by the amazing L. Hewitt.